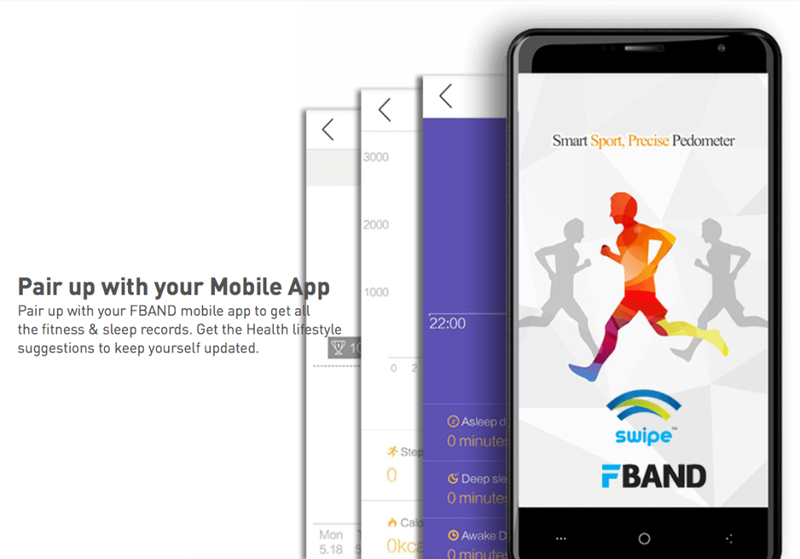 Swipe mobile company has launched first F- Band budget fitness activity tracker with up to 7 days of battery life price in India at snapdeal for Rs. 1499 only, its first health and sleep monitor tracker that can track your steps and calculate calories burned and monitor your sleep. It can connect to your smartphone via Bluetooth so that you can view all the data. It also has silent vibration alarm and also vibrates to notify you when you receive a call. It has a small display that shows all the important data. 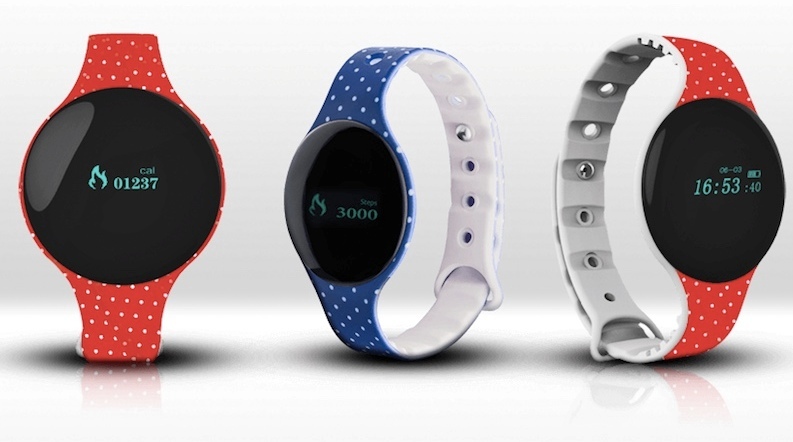 Swipe F Band fitness tracker It has a 55mAh battery that can be charged in approximately 30 minutes via USB charging cable and promises up to 7 days of battery life. 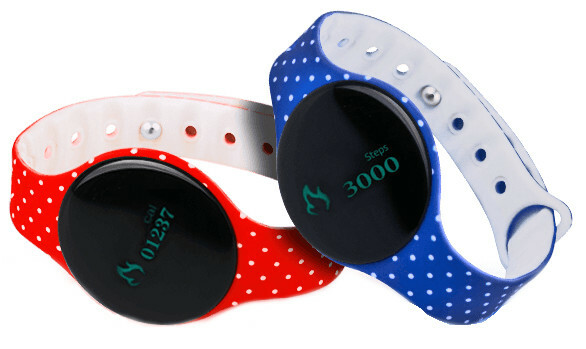 Swipe F-Band comes in Blue and Red colors and is priced in India at Rs. 1499. It will be available exclusively from Snapdeal starting from January 7th, 2016.